Map of Conference Location. 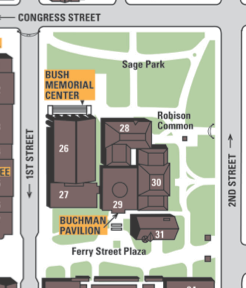 Click to download Full Campus Map. Join our Mailing List today to stay up-to-date on changes affecting the NY Neighborhoods Conference! Sponsor: The Troy Neighborhood Action Council, a consortium of Troy neighborhood groups.